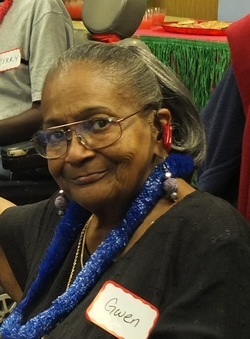 Gwendolyn Miller, community member at Decatur Christian Towers, is currently limited to wheelchair mobility. Working with a therapist, her goals include walking again. Another goal is strengthen her connection with family and friends around the world through Skype conversations.